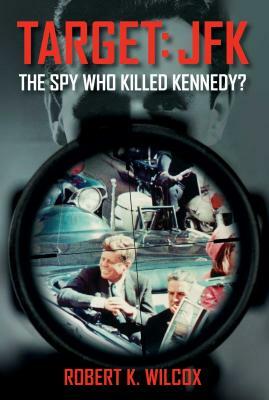 The Spy Who Killed Kennedy? Robert K. Wilcox is the award-winning journalist, screenwriter, and author living in Los Angeles, California. His nonfiction works include Wings of Fury (1997), Target: Patton (2008), and The Truth About the Shroud of Turin (2010). In addition to writing for film and television, he has reported for The New York Times and contributed to the Miami Herald's Tropic magazine, the Los Angeles Times, and National Geographic. During the Vietnam War, he served as an Air Force Information Officer. His website is www.robertkwilcox.com.